Risking Light is not just a story of forgiveness; it is THE story of forgiveness. What I mean is that Mary, Oshea, Kilong, and Debra, have each used forgiveness to overcome trauma and loss but this is not so much about the people as about the character of forgiveness itself. Shot across three continents with four cinematographers and a large number of collaborators, Risking Light is sophisticated and insightful. 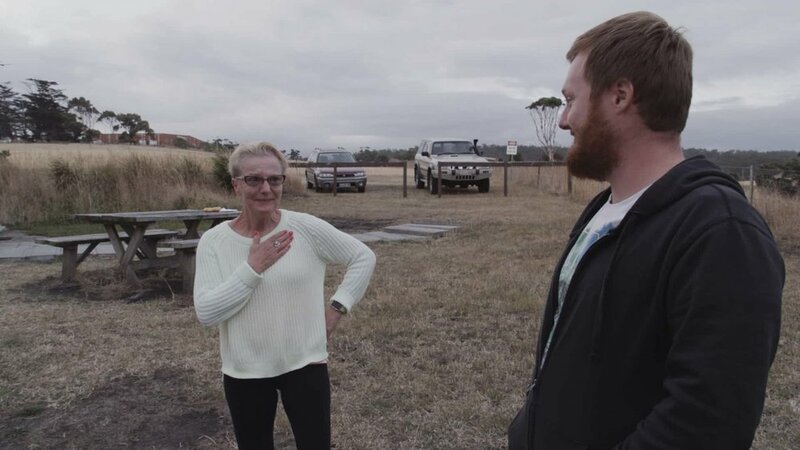 The use of studio interviews holds the narrative together while the location footage helps to personalise the stories and give it emotional punch. With such a huge project there is a danger that the different threads of the story could unravel into something that is unwieldy and difficult to follow but right from the opening frames of rain falling in the United States, Cambodia, and Australia, Mikkelson, along with Peter Rhodes in the edit suite, have laid a strong foundation of common elements on which to build a complex, dynamic narrative. The four people that the story revolves around have each experienced traumas that are unimaginable to anyone that hasn't gone through the same sort of loss. Each of them has demonstrated amazing courage in not letting that trauma determine who they are and how they relate to the world around them. However, it is forgiveness itself that is the real protagonist. The nuance of how to forgive, when to forgive, who to forgive, and, ultimately, the effect of forgiveness are all laid bare. Forgiveness is examined from a religious perspective and a non-religious perspective; it's looked at in the context of reconciliation and restoration. It might sound like this is all very abstract and removed but it's not a philosophical film. It's a story rooted in the real world of Mary, whose son was murdered at a party in Minneapolis, Kilong, who as a teenager was enslaved by the regime of the Cambodian Khmer Rouge, and Debra, stolen from her indigenous family by the Australian Government and adopted out to a family who subsequently abused her. This is the real stuff. In a world that proudly wears its hatred and division on its sleeve Risking Light illuminates another side. These stories don't make succinct sound bites. They are deep stories of great feeling. They are stories that leave pinpricks in the blanket of darkness to let shafts of radiance cut through. Every person in this documentary has turned away from despair and hopelessness. Each of them has risked the light. 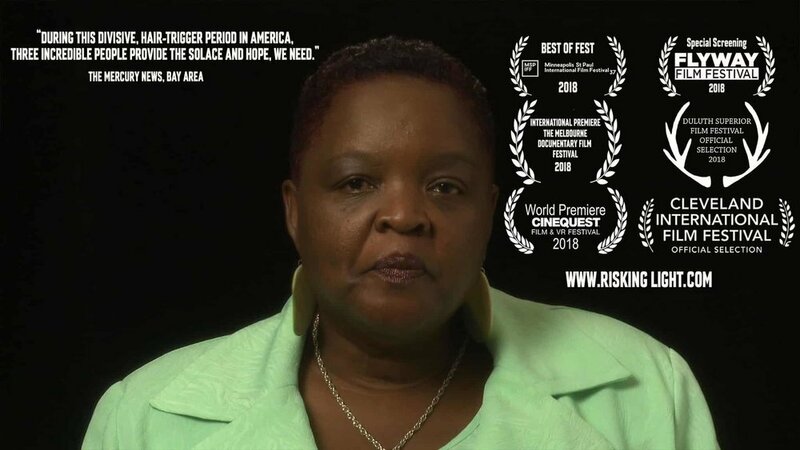 Risking Light is screening as part of the Melbourne Documentary Film Festival 2018. Follow Risking Light and Dawn Mikkelson on Twitter or stay in touch with Emergence Pictures via their website.